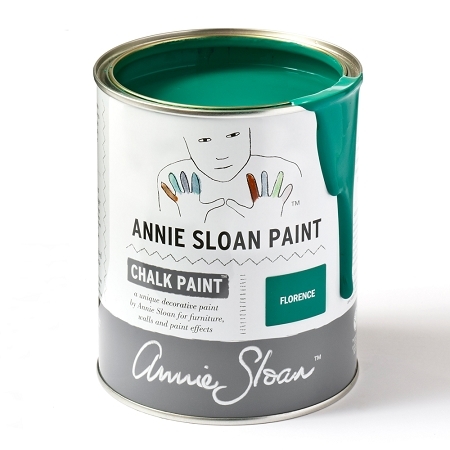 Annie Sloan has done it again! 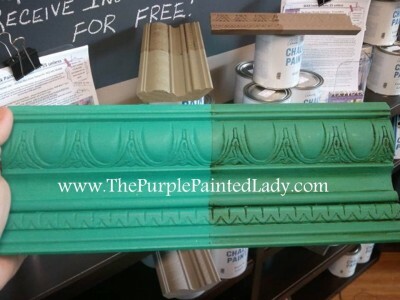 This Chalk Paint® color, according to Annie, "was inspired by the colors of the copper green mineral and semi-precious stone, malachite, and from the same family of stones as azurite and turquoise. In the 17th and 18th century it was used as a color made with verdigris but as it is a very fugitive color turning black with time so we are not aware of how it was used on woodwork in many houses. 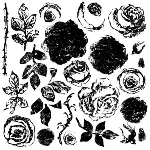 It is a classical color found in classical Italian furniture." 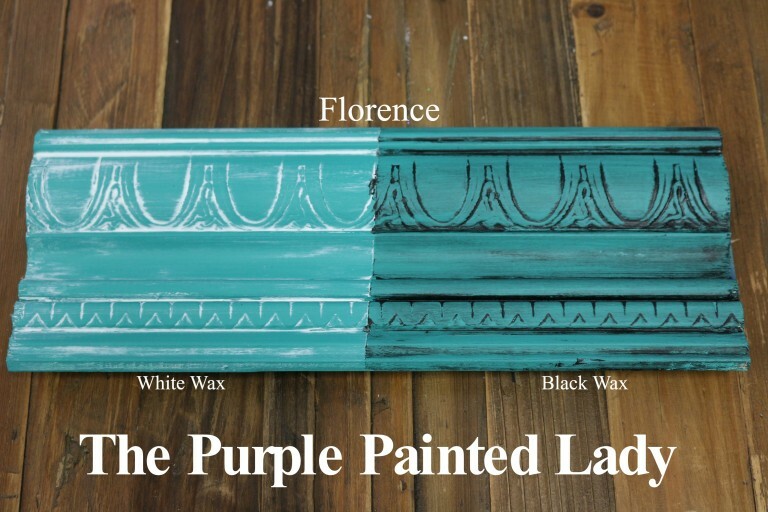 The Purple Painted Lady loves this color because it reminds her of the beautiful green-blue ocean in Honduras!